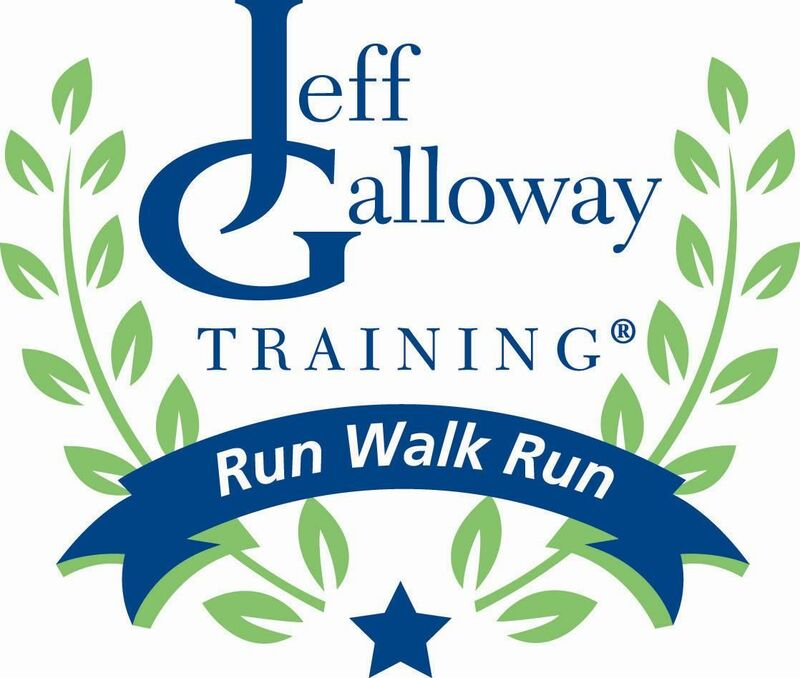 The Galloway Run/Walk/Run Training Program is open to anyone who is interested in fulfilling a lifetime goal of running a half marathon or marathon. The training group welcomes all levels, from beginners to Boston qualifiers. 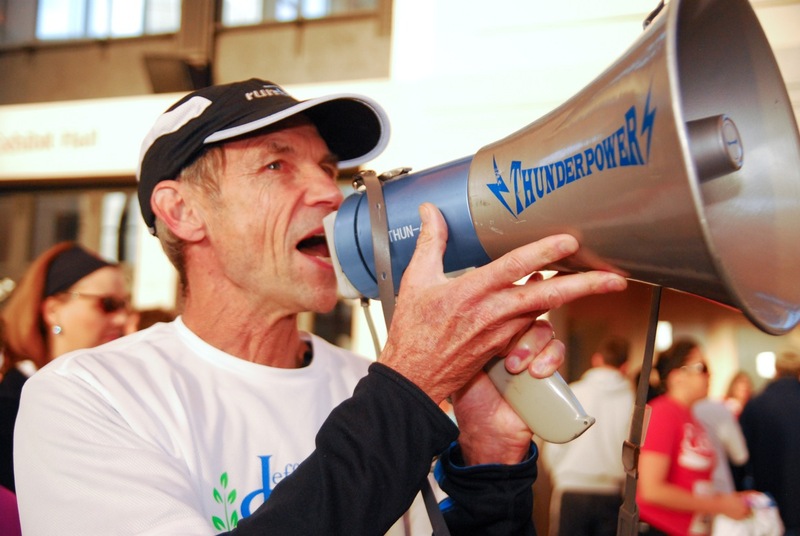 Pace groups are set up to ensure that the Saturday group runs are done at a comfortable and safe training pace for every ability. We would love to have you join us but if you're not certain if this is the right program for you, email us at Kerrie@TrackShack.com. NOTE: IF YOU ARE REGISTERING TO TRAIN FOR A MARATHON YOU MUST HAVE A MAGIC MILE OF 13 OR FASTER AND FOR THOSE TRAINING FOR AN EARLY FALL MARATHON (CHICAGO, NYC, MARINE CORPS) YOU MUST HAVE A BASE OF 10 MILES. The Jeff Galloway training approach is suitable for all levels and all ages! We focus on achieving your goal distance and remaining injury-free while having fun and building fitness. Bring a friend and join us for one of our Saturday morning weekly group runs (first run is free) and experience great camaraderie, effective training and lots of support. Email us for more information.